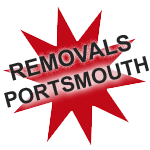 J & J Removals provide affordable house moves, removals and clearance services in Portsmouth and surrounding areas. If you are moving house and need a man and a van, we can help you. We offer full property moves right down to collection and delivery of single items, bedsits, flats, houses and internal moves. We have a sound work ethic and we always strive to provide the best service we can. 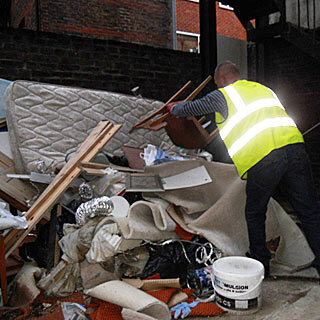 We know how stressful a removal can be and we will always do all that we possibly can to make it easier for you. No job is too big or small for us here at J & J Removals. 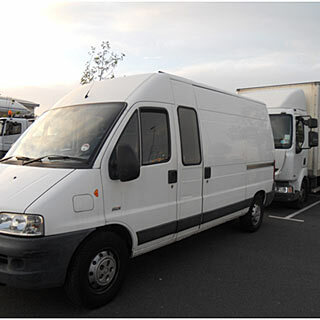 Every item we move gets treated with the care and attention it requires, so you can be assured your possessions are in the right hands; we indeed have a man and a van! We work in and around the surrounding areas of Portsmouth, Chichester, Petersfield, Gosport, Hayling Island, Waterlooville, Havant and covering all of Hampshire.